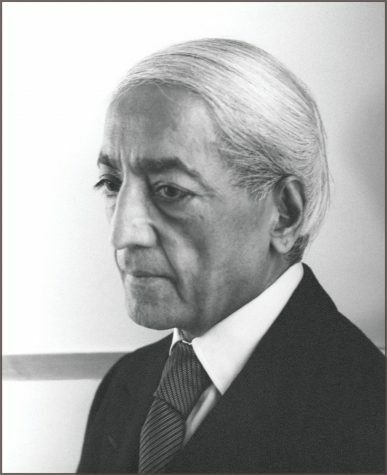 A new group in England is formed to support the work, the Krishnamurti Foundation Trust. Brockwood Park School is founded. “We must be clear on this matter from the very beginning. There is no belief demanded or asked, there are no followers, there are no cults, there is no persuasion of any kind, in any direction, and therefore only then can we meet on the same platform, on the same ground, at the same level. The Real Revolution TV Series. These eight programmes were produced and broadcast in America by the National Educational Television Network. 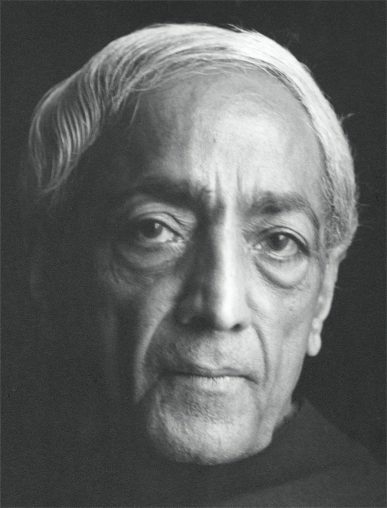 They represent the earliest sound films of Krishnamurti speaking to audiences – it was the first time that he had allowed his talks and discussion groups to be filmed. The principle settings are the Oak Grove in Ojai, California, and the Thacher School in the Ojai Valley.